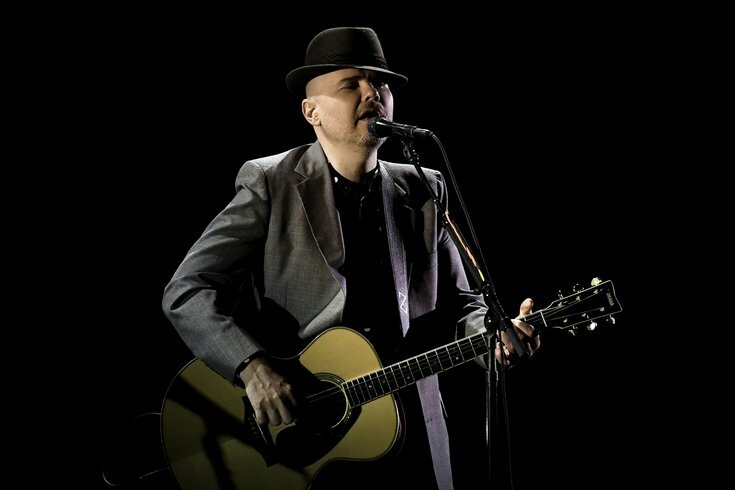 The Smashing Pumpkins have announced they are going on tour this summer. Three-fourths of the original lineup will reunite to bring their brand of alternative rock to cities across the county. It will be Billy Corgan, Jimmy Chamberlin and James Iha's first tour together in nearly 20 years. D'Arcy Wretzky, the band's original bassist, will not be joining them. During the Shiny And Oh So Bright Tour, the band will only play songs from their first five albums. That means get ready to hear classic Smashing Pumpkins hits like "Mayonaise," "1979," "Cherub Rock" and "Soma." The 36-city reunion tour will reach Philly's Wells Fargo Center on Saturday, July 28. Tickets will go on sale to the general public Friday, Feb. 23. Smashing Pumpkins broke news of the tour with a dramatic video featuring original "Siamese Dream" album cover stars Ali Laenger and LySandra Roberts. Watch it below.